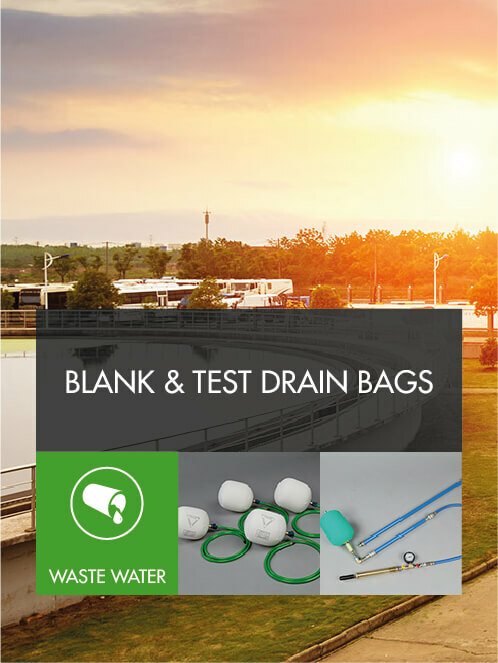 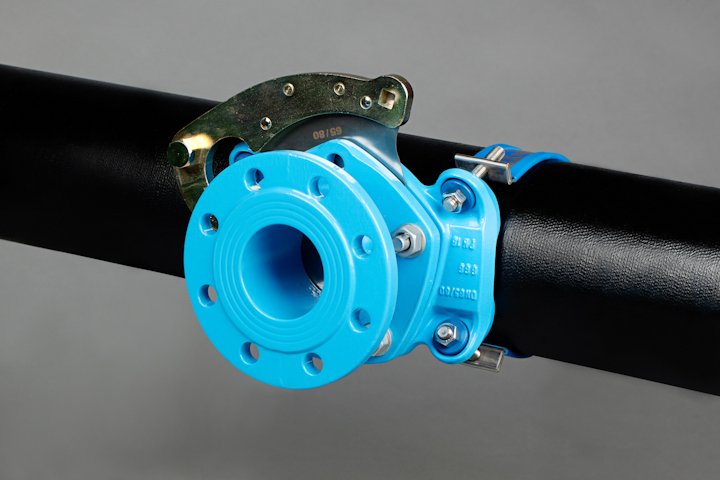 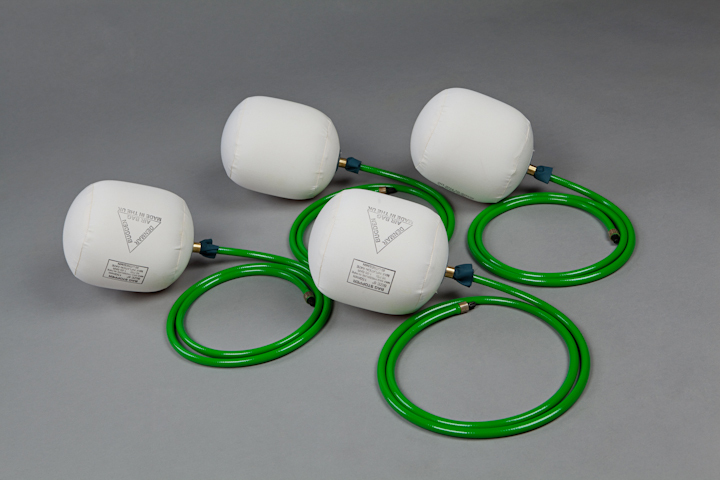 Pioneering and manufacturing the Hydro® Stopper Bag range for use in the WASK Aquastop & Hydrant Wizard Systems. 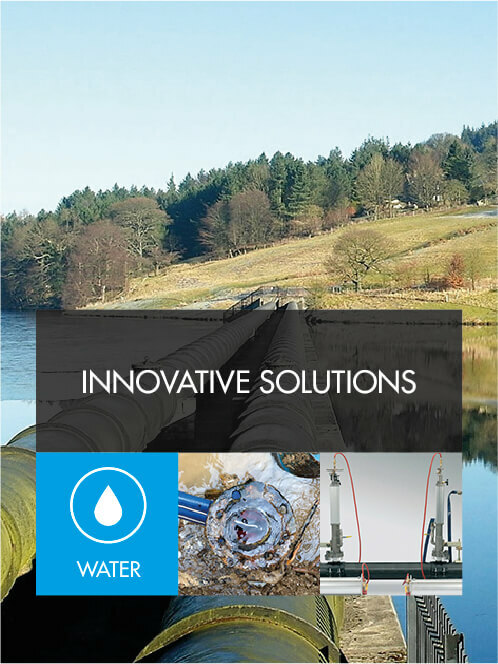 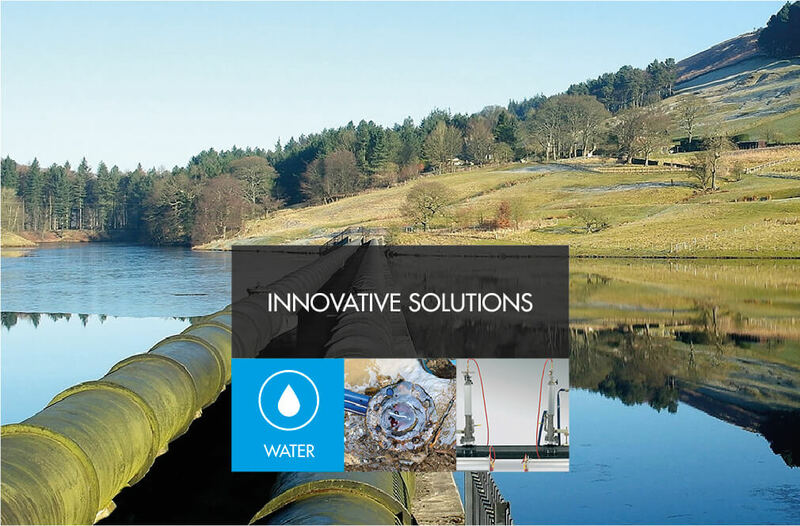 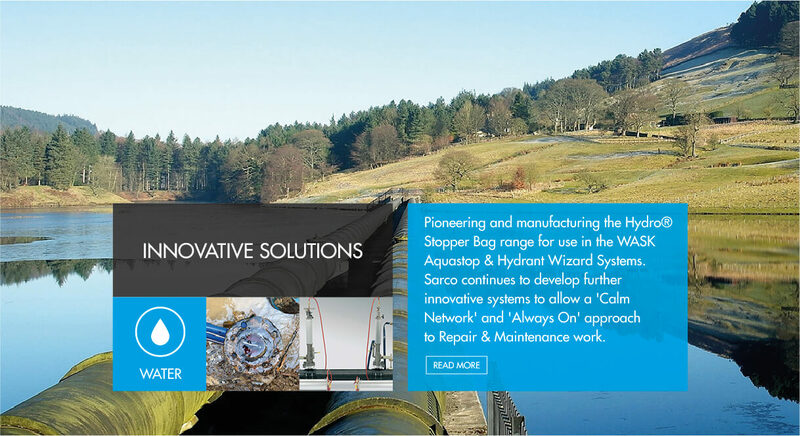 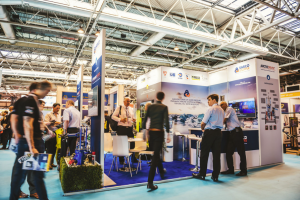 Sarco continues to develop further innovative systems to allow a 'Calm Network' and 'Always On' approach to Repair & Maintenance work. 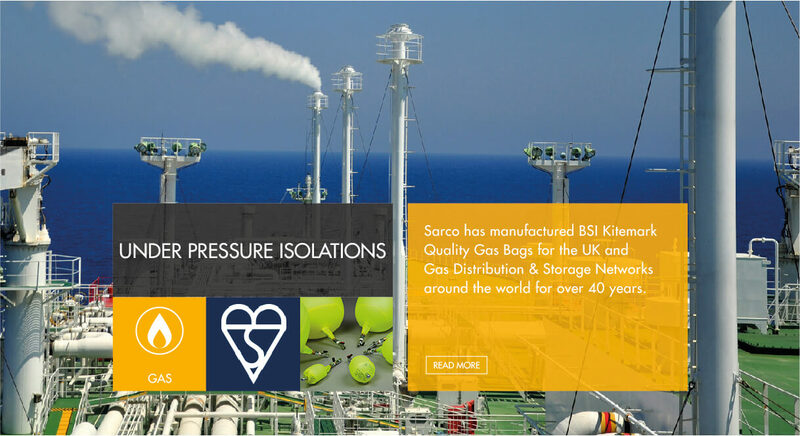 Sarco has manufactured BSI Kitemark Quality Gas Bags for the UK and Gas Distribution & Storage Networks around the world for over 40 years. 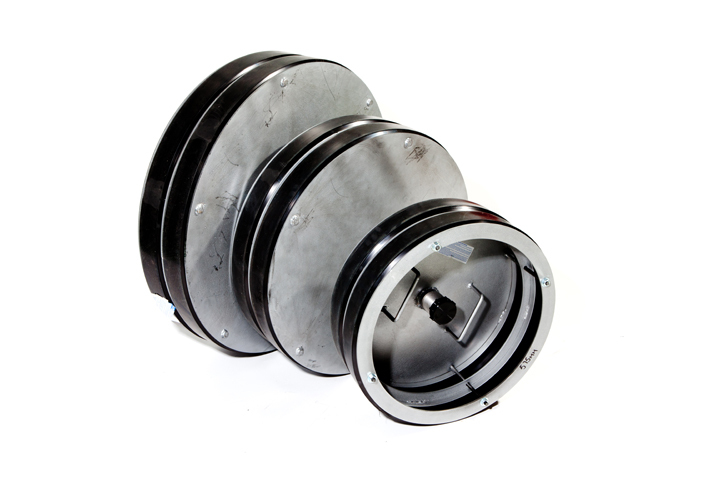 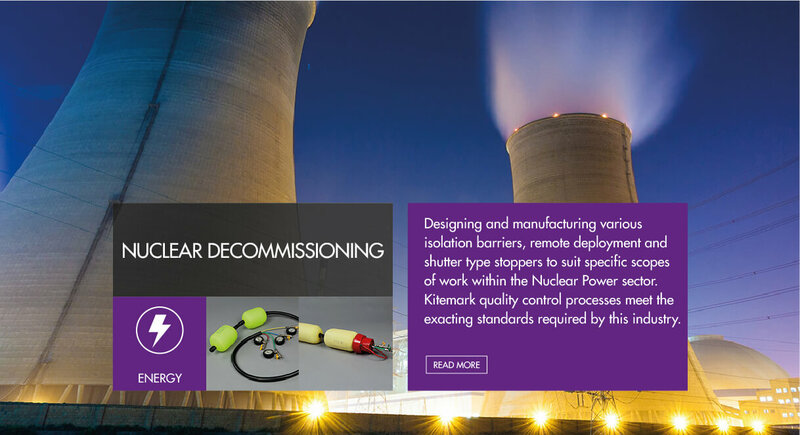 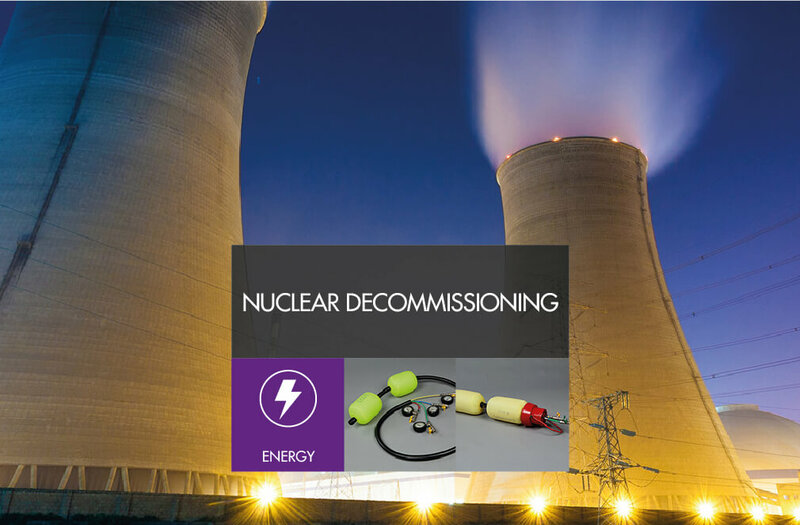 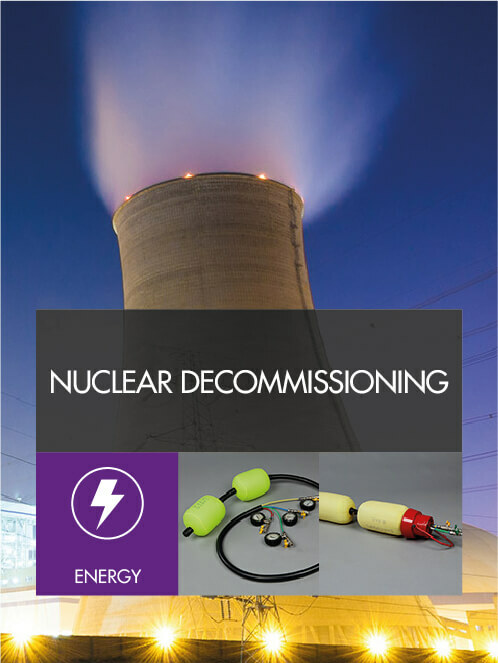 Designing and manufacturing various isolation barriers, remote deployment and shutter type stoppers to suit specific scopes of work within the Nuclear Power sector. 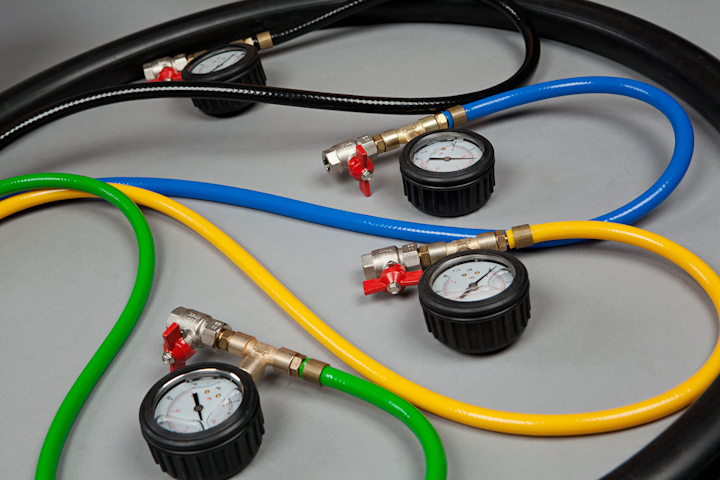 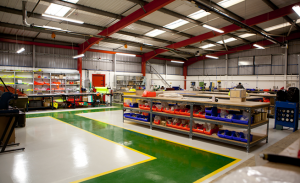 Kitemark quality control processes meet the exacting standards required by this industry. 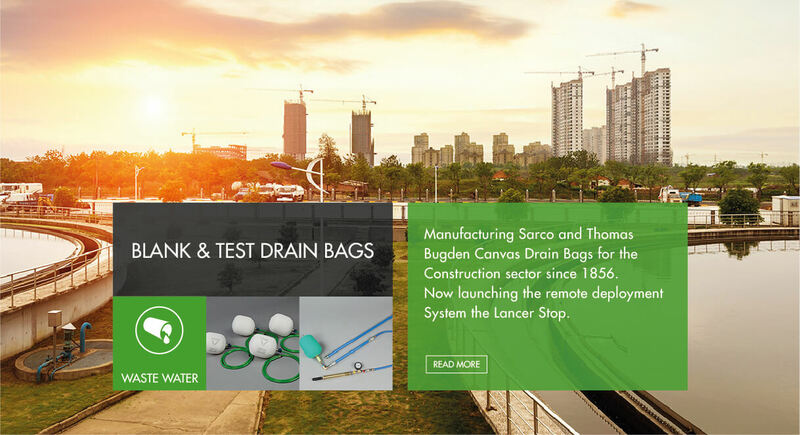 Manufacturing Sarco and Thomas Bugden Canvas Drain Bags for the Construction sector since 1856. 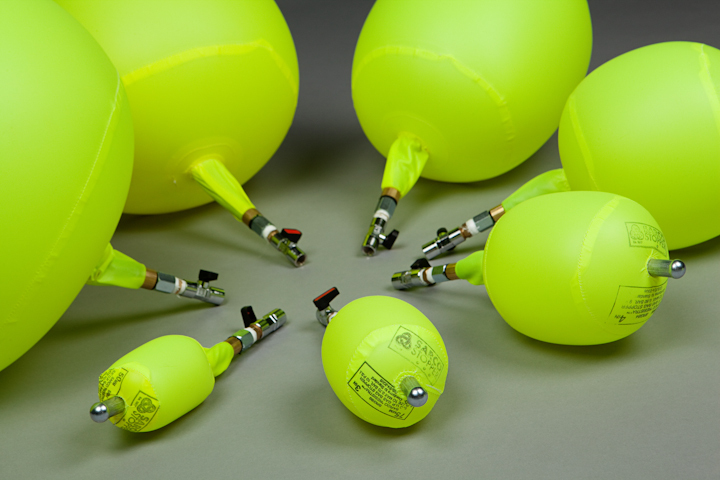 Now launching the remote deployment System the Lancer Stop. 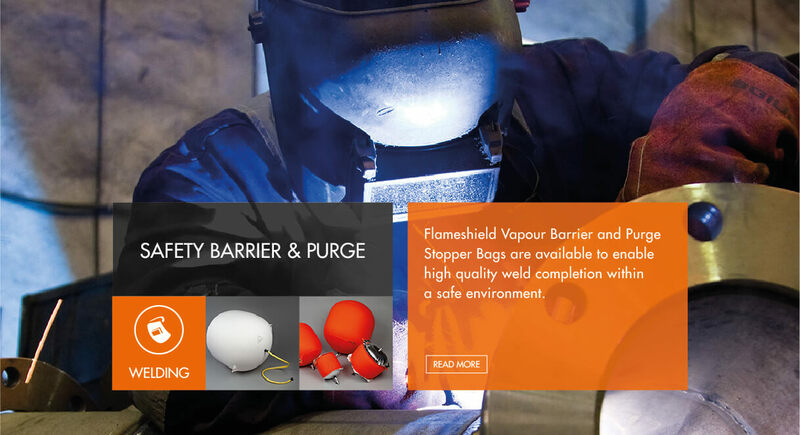 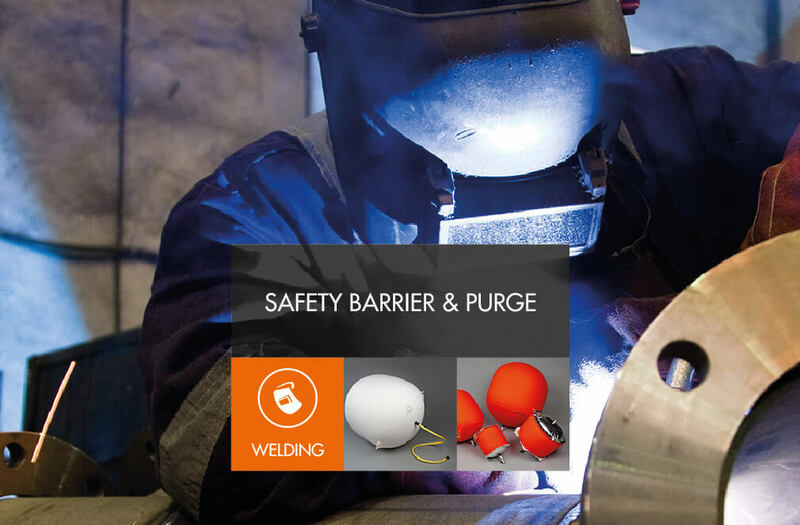 Flameshield Vapour Barrier and Purge Stopper Bags are available to enable high quality weld completion within a safe environment. 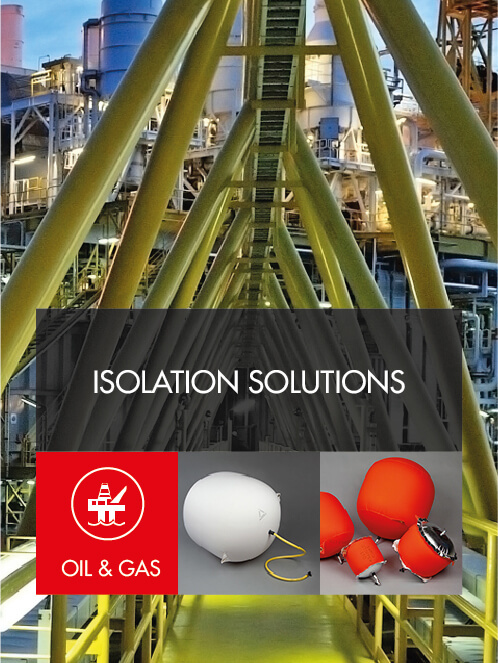 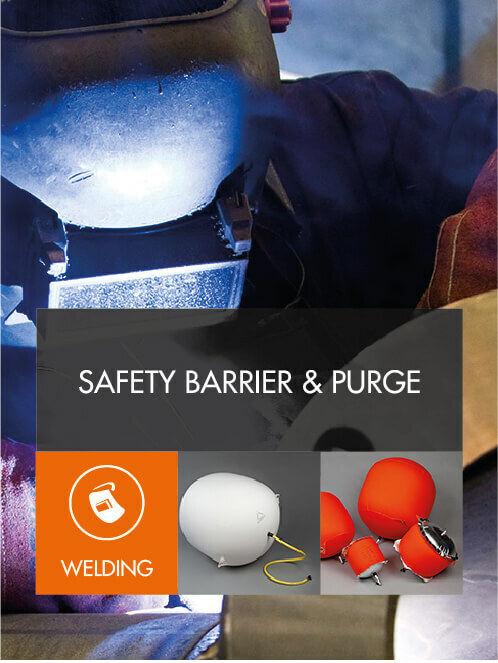 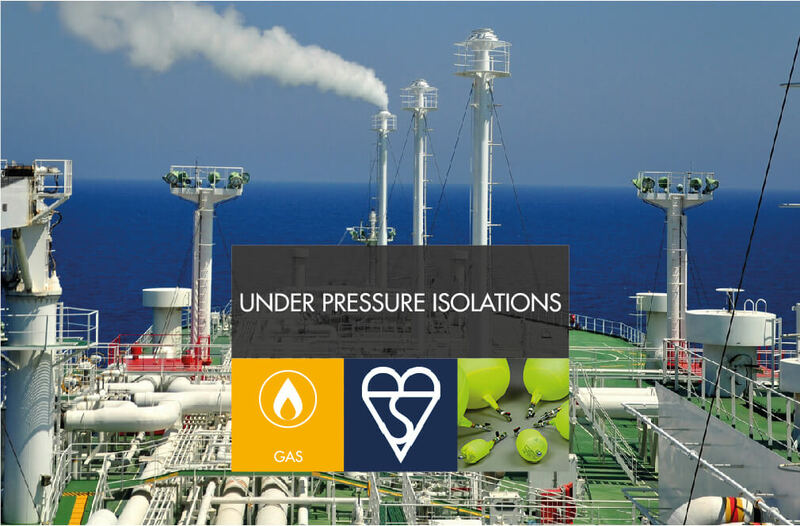 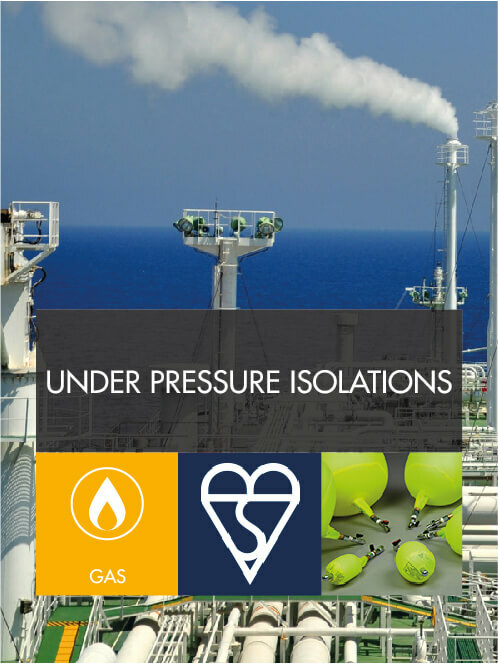 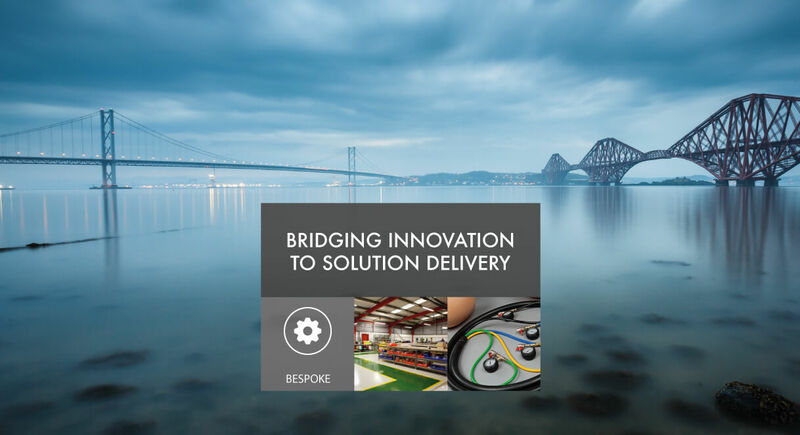 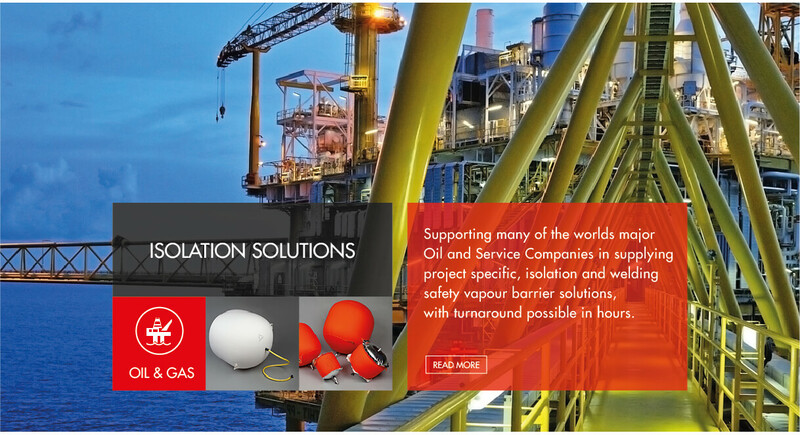 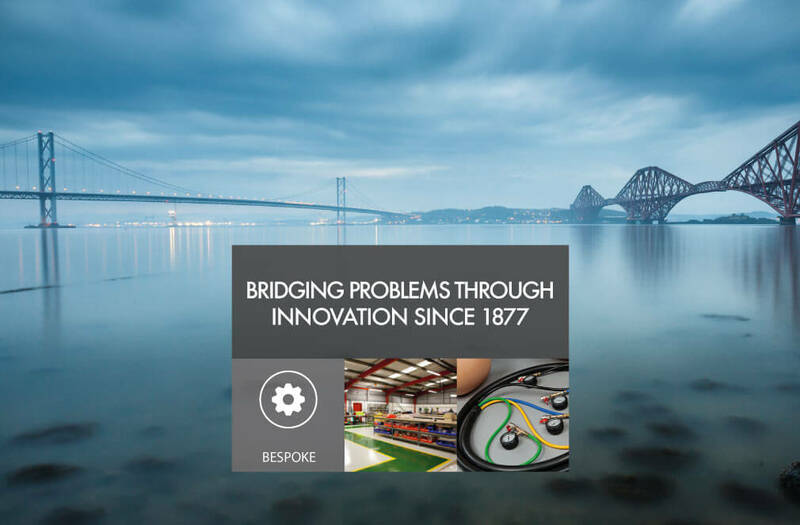 Supporting many of the worlds major Oil and Service Companies in supplying project specific, isolation and welding safety vapour barrier solutions, with turnaround possible in hours. 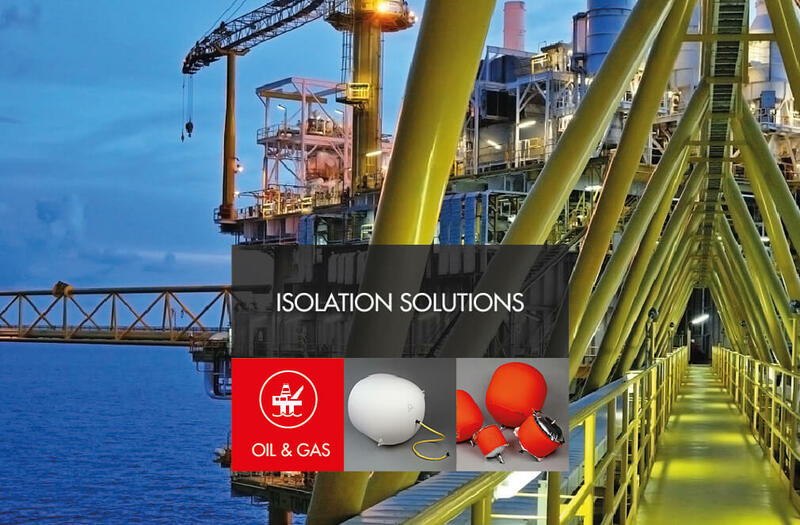 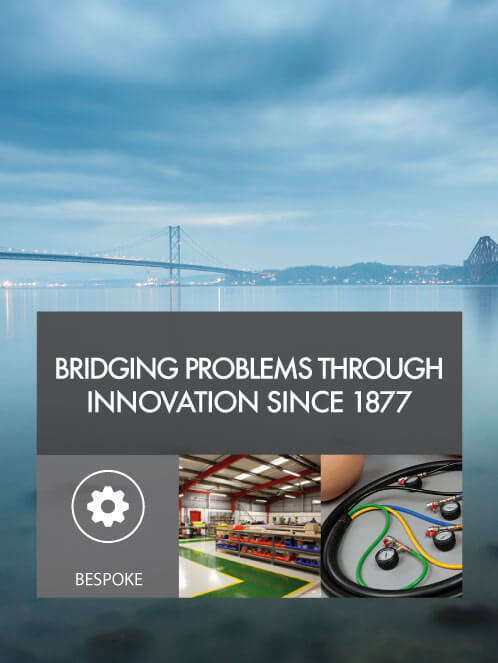 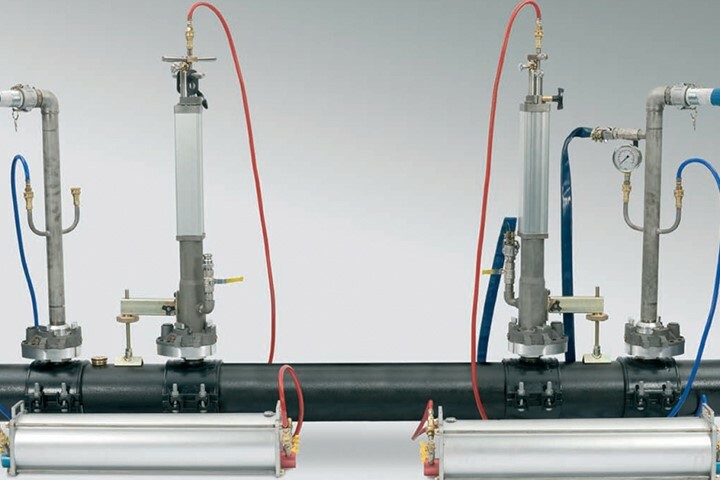 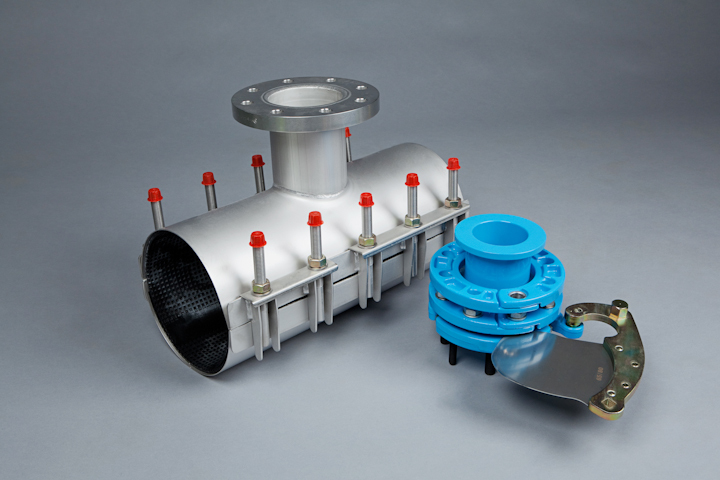 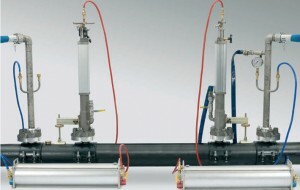 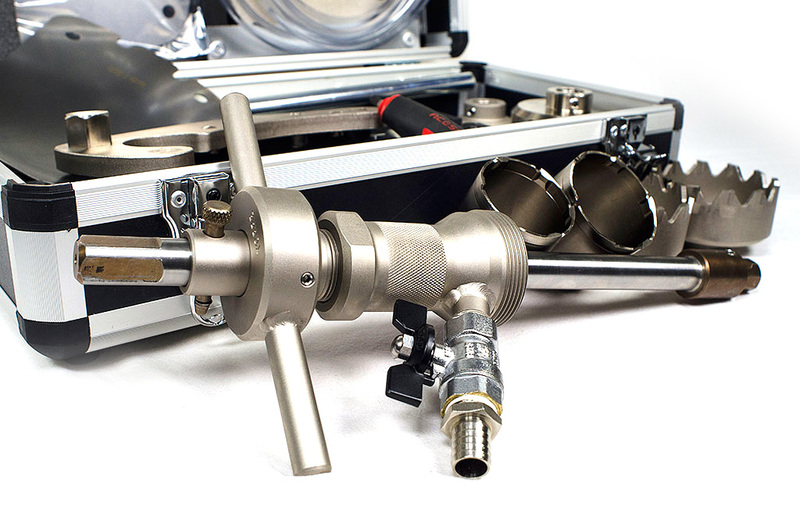 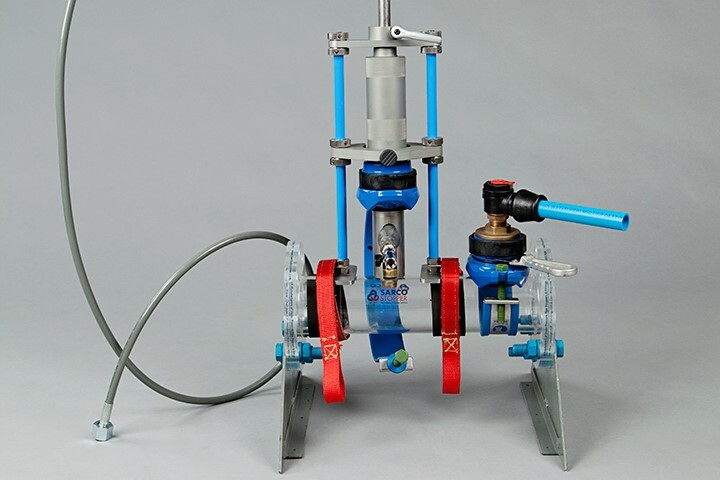 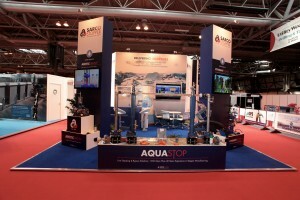 Sarco Stopper has been established as quality manufacturers since 1877 and has a worldwide reputation for innovative line stopping & bypass solutions. 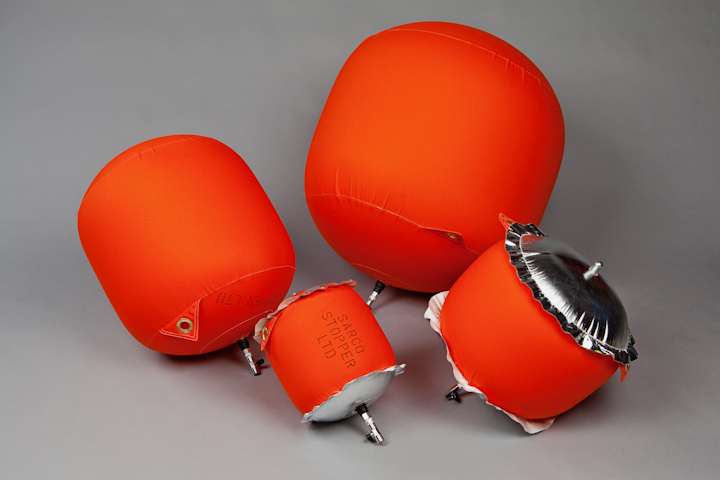 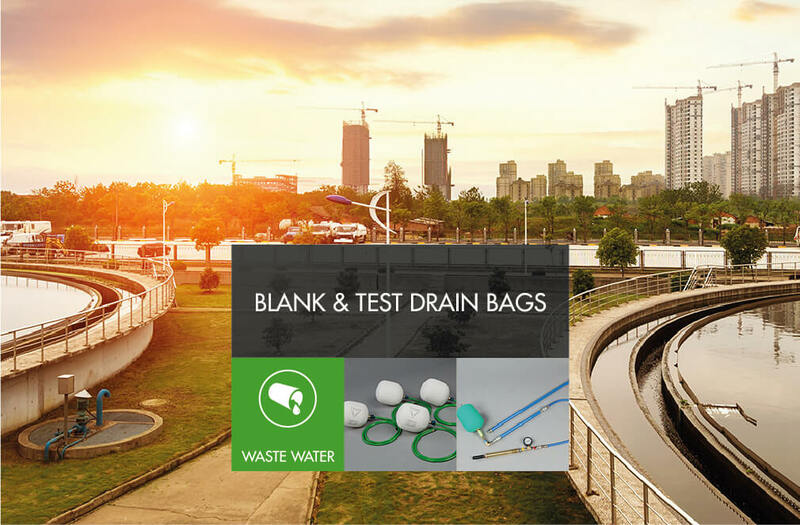 Producing under pressure stopper bags for over 40 years, including the only Kite­mark GIS/E4 Gas Bag in the world to suit Ferrous & PE Pipes, Sarco has also pro­duced and pioneered the Hydro Stopper Bags to deploy with the award win­ning Aquastop and Hydrant Wizard isolation systems for water mains.